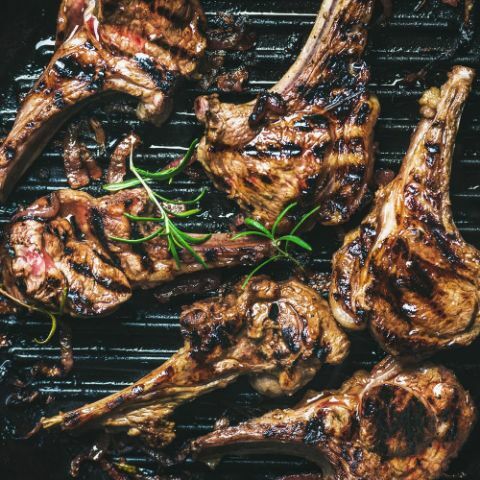 Australia is one of the World's largest exporters of Lamb. Animal health and welfare is the number one priority for Australian farmers. Australian Lamb is an all-natural product. 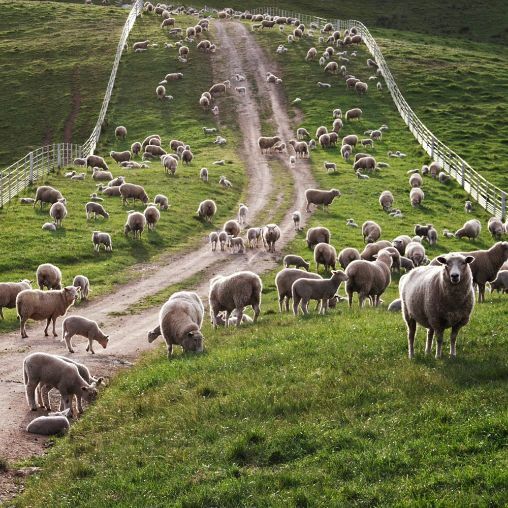 All our lambs are naturally raised on lush green pastureland. 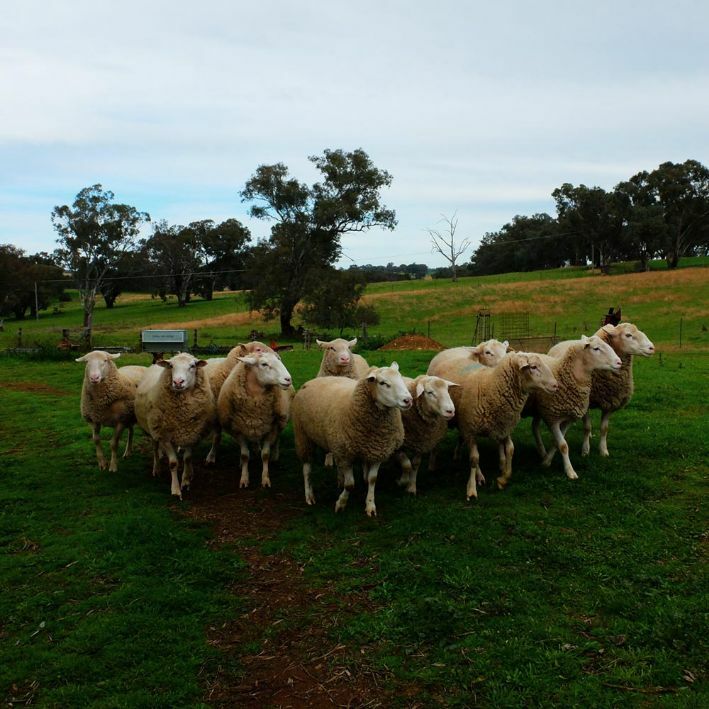 Our lamb's sweet, mild taste is a result of Australia's pure environment. 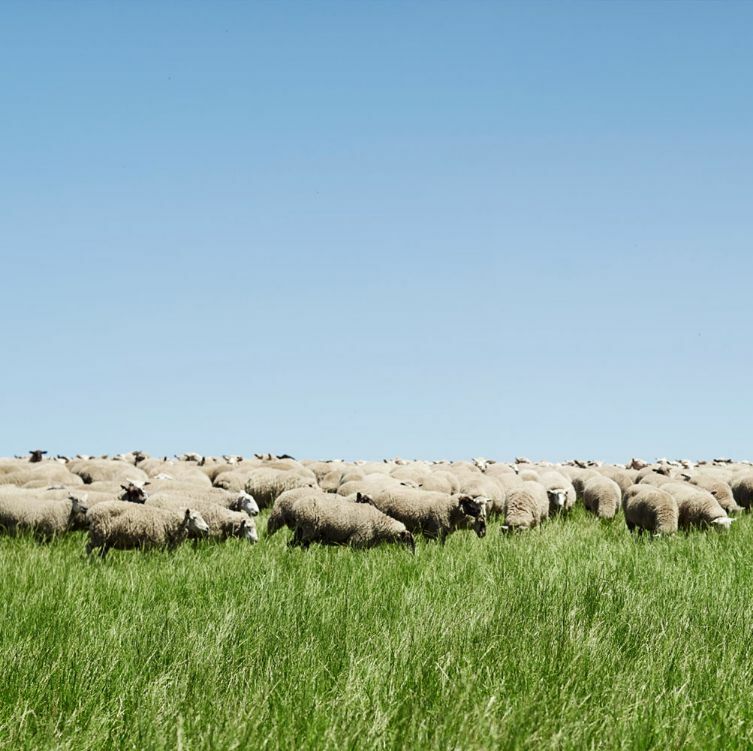 True Aussie Lamb is raised on world’s finest ingredients: Clean Air, Fresh Water and Green Grass. In Australia, sheep are produced in a wide range of climates—from the arid and semi-arid parts of the inland region, to the high rainfall areas of New South Wales, Victoria, South Australia and Tasmania. The southwest corner of Western Australia is also an important lamb-producing region. The size of the Australian sheep flock fluctuates in response to varying seasonal conditions, movements in wool prices and the relative profitability of other enterprises. In 1970, the sheep flock peaked at 180 million head. Today, sheep numbers are estimated at around 74.5 million. There are three major groups of sheep bred in Australia: those which produce wool, those grown for meat and dual-purpose sheep grown for both wool and meat. Merinos and their crosses are the most prominent breed of the Australian sheep industry. The age that lambs are slaughtered depends on market demands. Lambs as small as 12-14kgs dressed weight (slaughtered, gutted and prepared for market) are supplied as suckling lamb, while some lambs are prepared for market when they reach approximately 40kgs dressed weight. The majority of lambs prepared for the Australian market are around 18-24kgs dressed weight range. Generally, the term 'lamb' refers to a sheep less than a year old, typically slaughtered between the ages of 4 and 12 months and 'mutton' is meat from a sheep that is older than a year, usually 3 years of age. Mutton has an intense red colour and typically has a stronger flavour than lamb. Generally, the term 'lamb' refers to a sheep less than a year old, typically slaughtered between the ages of 4 and 12 months. Mutton is meat from a sheep that is older than a year, usually 3 years of age. Mutton has an intense red colour and typically has a stronger flavour than lamb.